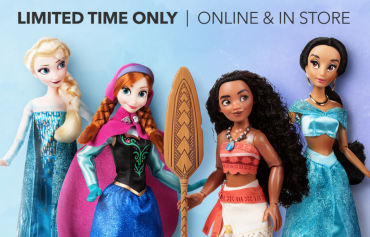 FREE Shipping at Shop Disney! 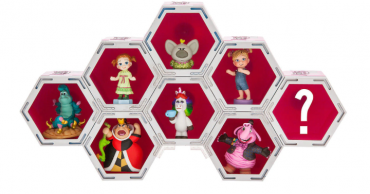 Disney Animators Littles Only $4.95 Shipped! 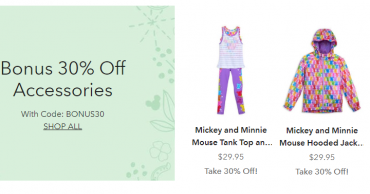 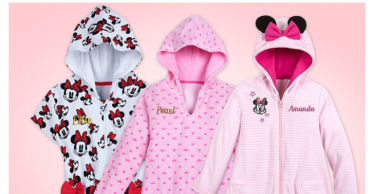 Shop Disney: Take an Extra 30% off TONS of Disney Items!